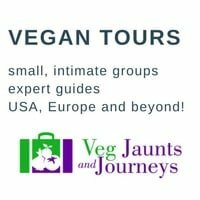 One of the things that most people are concerned about when going vegan or starting a plant-based diet is where they are going to get the nutrients they need? Aren’t all vegans about to fall over and die at any given moment due to a lack of vitamins and minerals? 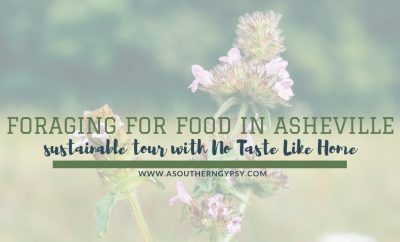 While I am happy to report that, no, we are not about pass out due to eating plants – there are definitely still some things to consider. Just like we take vitamins on an omnivorous diet, we can also take vitamins on a herbivorous diet as well just to give us a boost. There are always a few specific nutrition concerns people have before adopting this lifestyle – one of which is fish oil. It has been told to us over and over again that we need fish oil for a healthy heart. What are the health benefits of Omega3? But, how do we get Omega3? So, who is doing something about this? We don’t actually need fish oil. We need Omega-3 which fish get from eating algae. So, what we really need is the algae. Just as it is more sustainable to eat the plants we feed animals directly instead of processing them through the animals, it is much more sustainable to eat algae directly than depleting the oceans of our fish for something we could get in a much more humane and sustainable way. iWi has set out to pave the way to a new approach to sustainable food cultivation. Their company is set in the desert on arid land (not suitable for farming), uses brackish water and uses renewable and solar energy. 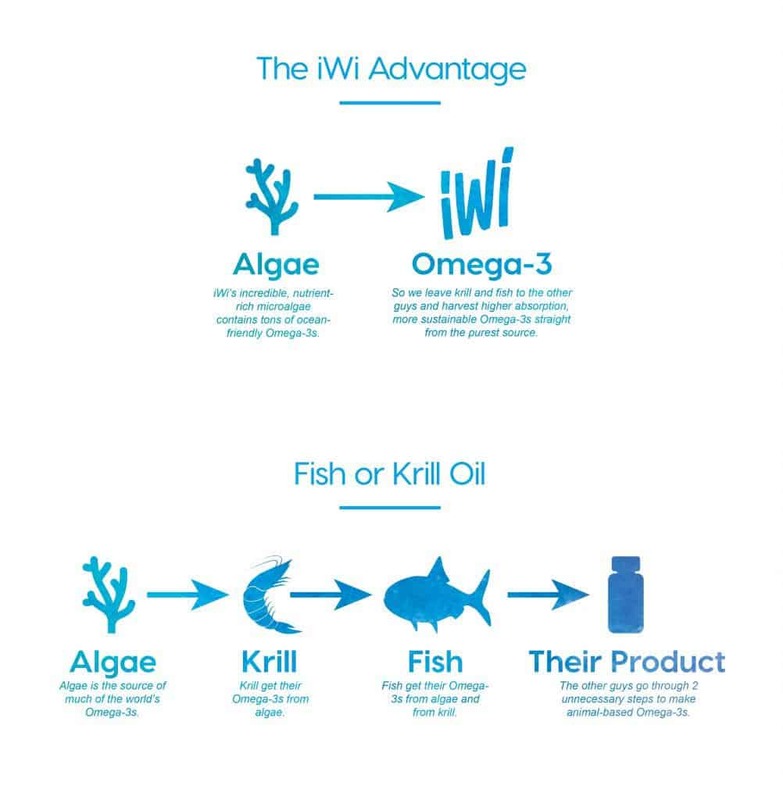 iWi’s algae farms yield more essential amino acids and vital nutrients per acre and gallon of water than traditional plant or animal-based farming all while far away from the oceans meaning no depleting of marine ecosystems. Yes, iWi products are 100% vegan. Fish eat krill and krill eat algae meaning obviously that fish and krill oil are both not vegan. We just needed to go one more step down and eat the algae and finally, someone has done just that! Not only are they vegan in the sense that they don’t contain animal products but also because we aren’t depleting our oceans for this product. Yes! The algae is grown on their farms in the desert in the Southwest, USA. Using brackish water, arid land, and solar power, this is about as sustainable of farming as it gets. Not only is it healthy for the planet, but they’ve also created jobs in rural areas. 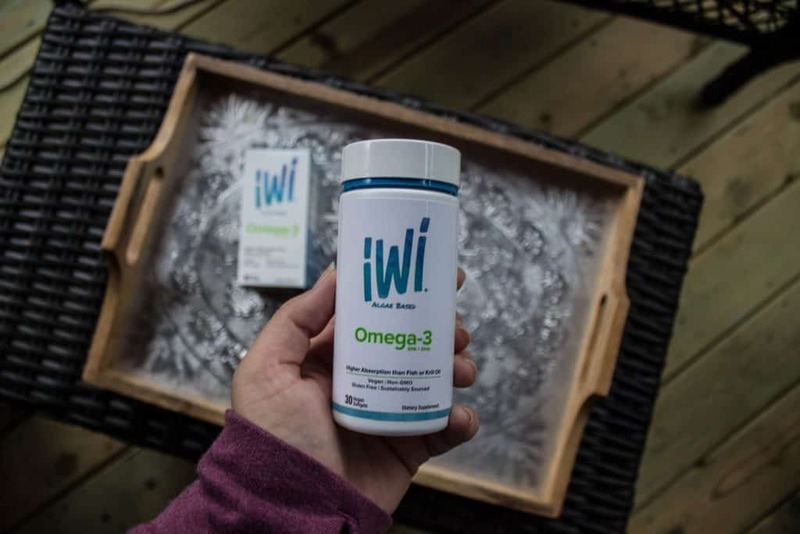 iWi also has the highest bioavailability in the Omega3 market (higher than fish or krill oil) and they have full traceability and control of the product. 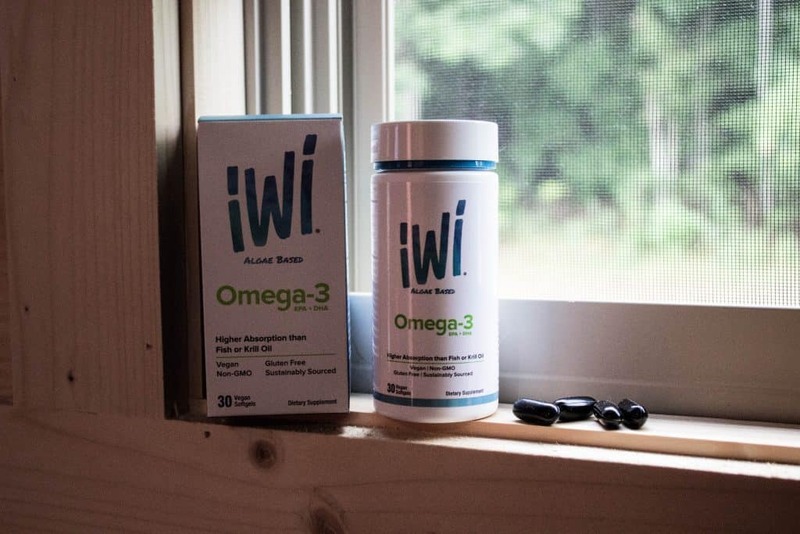 You can get iWi Omega3 on Amazon, of course! Use this link and get a discount using this code: 15IWILIFEO. iWi has big plans in the future. While their focus is on supplements right now, they plan on rolling out protein powders, snacks, bars, drinks and even alternative meats and fish! 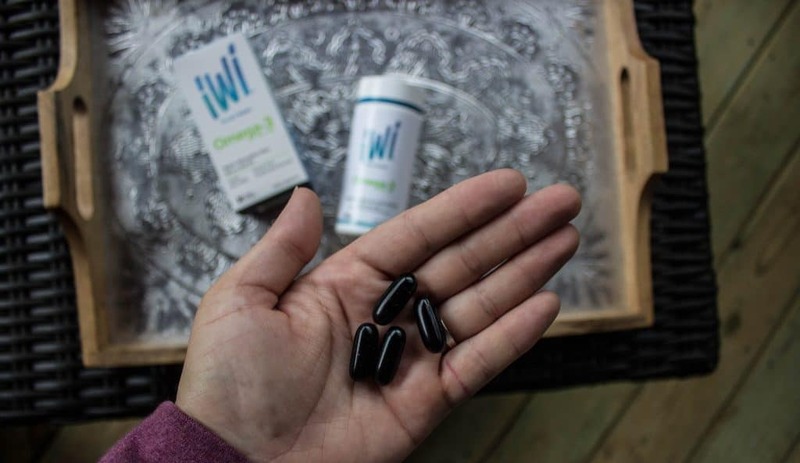 Be a part of the iWi tribe and help make the planet more sustainable while also creating a healthier you and saving animals! This is AWESOME! I had a phase where I tried to take gnarly fish oil everyday in liquid form – it was AWFUL, and gross. This seems like such a wonder alternative for anyone trying to add more nutrients to their diet. Thanks for the tip! Really interesting review! I have taken fish oil for years after a prescription medication damaged my liver causing me issues in processing cholesterol. So I take fish oil to lower my cholesterol (and not have to resort to MORE prescriptions like statins). 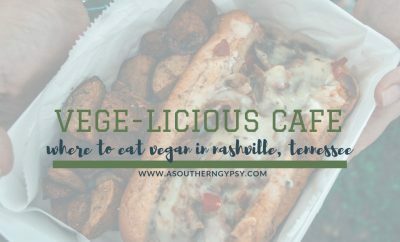 I’m not vegan myself but I am definitely interested in doing what I can to be sustainable and preserve our oceans’ ecosystems. Will be checking this out on Amazon!! This is a MUCH better way to get Omega-3s since they are vegan and sustainable that’s even better. 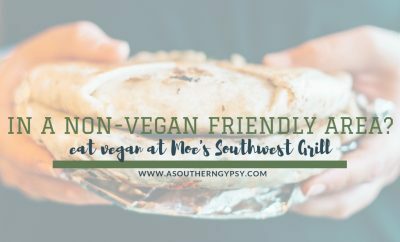 Although I am not vegan, I definitely don’t shy away from vegan products or food. And sustainable is always important! That’s great that they are planning on coming out with snacks, protein powders, and other food! This is a fascinating topic! 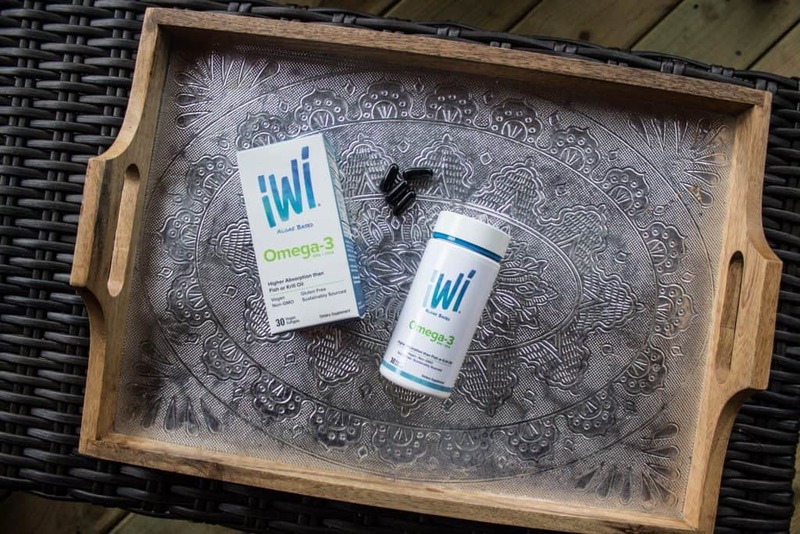 I hadn’t thought about the inability to get Omega 3 without fish oil, so it is ingenious that there are companies out there do the homework and hard work so that vegans don’t miss out on an important nutrient for their diet. I’m not a big supplement fan, but I understand that sometimes your body needs a little help! 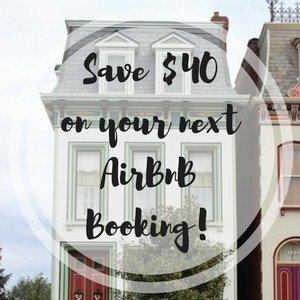 Great information here. I’m not vegan but concerned about managing protein for the future. Glad that algae is being used commercially for this. I can’t wait until algae biofuel is available too. Algee is one of the most renewable resources out there. I always take/took Omega-3 for brain function. I don’t have any hard science for this, but after a week or two on Omega-3, I felt my brain fog just wasn’t so dense. Great post! I have several friends who would be interested in this. We talk about things like this at lunch. I’ll be sure to pass it along. I feel like when I take Omega-3 it truly helps with my self-motivation and anxiety. I didn’t really even think about the source of where the fish get their own nutrients and if we can bypass the fish itself. This article really helped me rethink some of the resources I use, and if there are better alternatives, so thank you. How interesting! 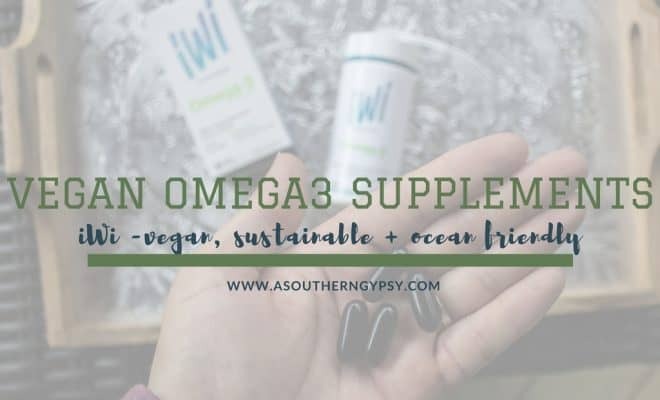 I didn’t know that you can get omega-3 from algae! I don’t take omega-3 regularly. With so many health benefits, I think I should start taking it!